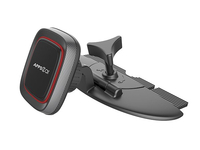 and is now one of the leading global providers for premier car cradles and mounts, Car audio and Car Bluetooth. 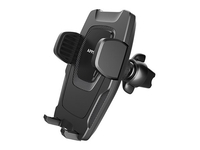 With a solidified reputation and longstanding commitment to customers, Wiiki-Tech continues to grow while setting new goals on maintaining its core values of APPS2Car,Keep your driving safer & happier. 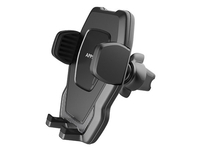 cradles and mounts, Car audio and Car Bluetooth. 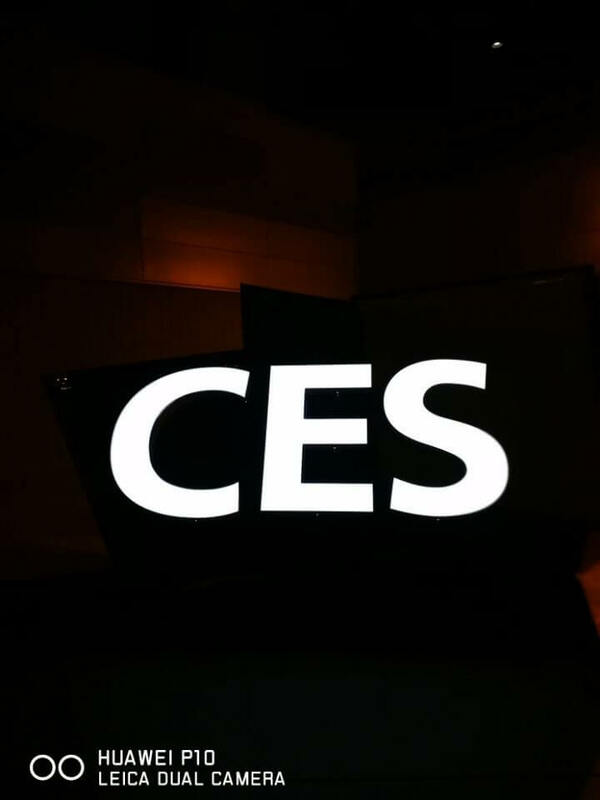 APPS2Car CES 2018APPS2Car attend CES 2018 in Jan 9th-12th. 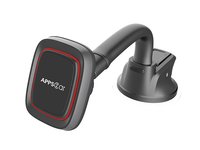 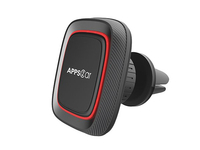 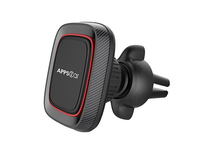 APPS2Car brings the latest Car Phone Holder, Magnetic Car Mount, Wireless Car Mount etc. 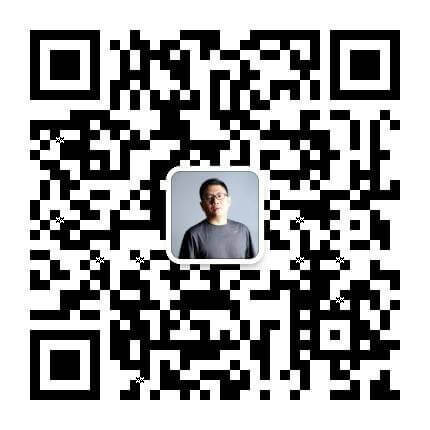 and get good feedback from our customers.